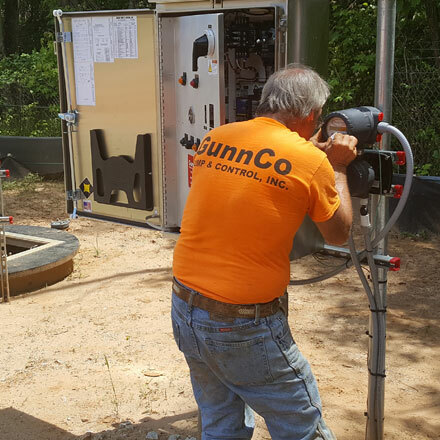 GunnCo is your go-to solution for the life cycle of your landfill—whether you need expertise for the launch of a landfill, emergency repair or replacement for existing leachate systems, consultation, or shut down operations help. 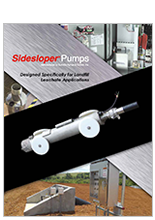 Sidesloper® leachate pumps, available in a variety of sizes, have been providing reliable service for many years in landfills and have proven to be an excellent choice for the challenges encountered in this specialized application. 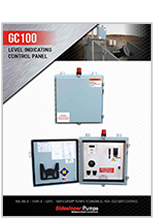 The Sidesloper® GC100 control panels are TRANDUCER based design for SIDE SLOPE and VERTICAL wells and offers reliable and economical level indication, pump control, and safe operator access in a basic quality package. 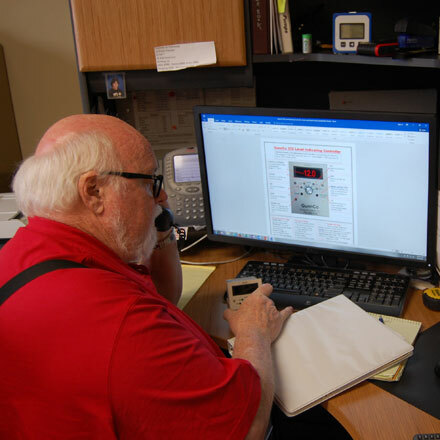 The Sidesloper® GF100 control panels are a FLOAT based design for VERTICAL wells. 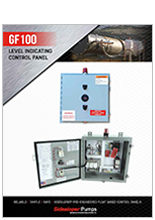 The GF100 offers reliable and economical level control, pump control, and safe operator access in a basic quality package. 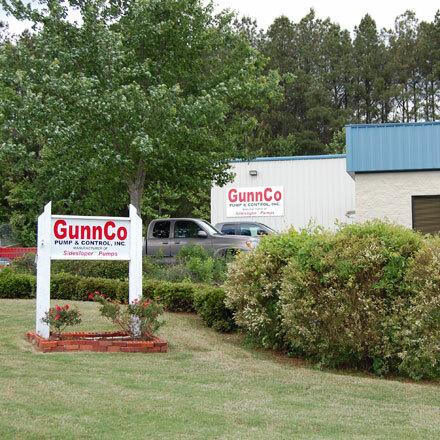 Chrome Iron impeller, which resists wear and erosion. 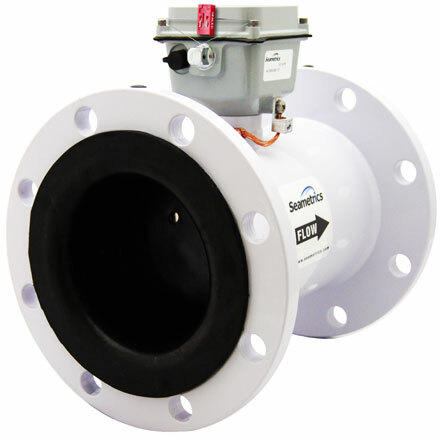 Designed for special applications with small diameter sideslope pipe applications as small as 5" ID (6" HDPE SDR 17/21 Pipe). 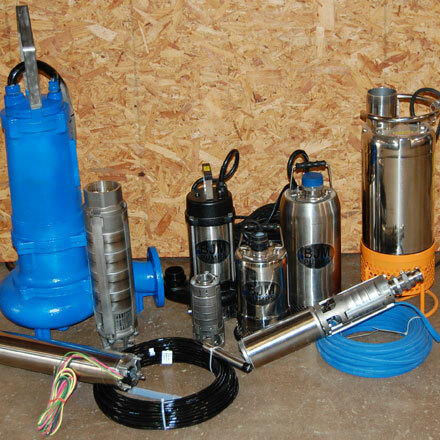 Available in a bullet design or with sliding rails for best solution for your project. 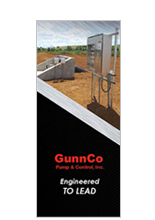 Welcome to GunnCo Pump & Control, Inc.
Our mission is to provide you with the highest quality products, superior customer service, competitive pricing and responsive after sale support, making GunnCo Pump and Control the best value in the industry. 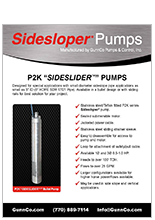 Sidesloper™ pumping systems are supplied for a variety of landfill applications which include side slope and vertical leachate removal, condensate, transfer, recirculation, storm water, leachate breakout and point of discharge. 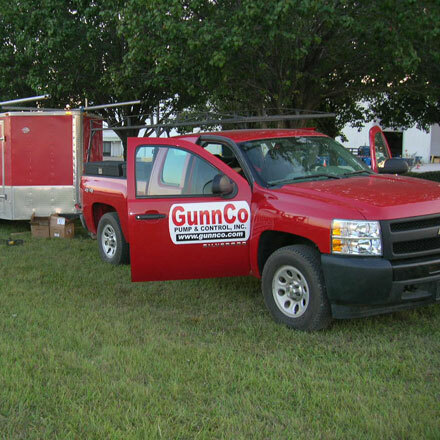 GunnCo provides on-site services including installation, repairs, upgrades, modifications, inspections, evaluations, operator training, and remote technical assistance. 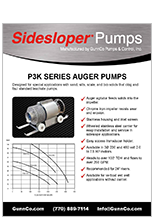 Sidesloper™ systems have been confidently specified by consulting engineers and purchased by site owners since 1999.